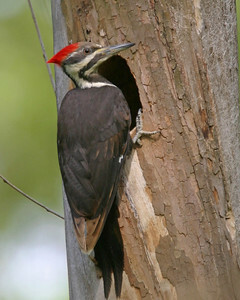 This species list identifies those bird species that can be expected in Indiana. 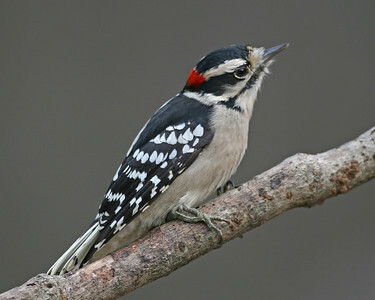 The order of this list follows the AOU Checklist of North American Birds, 7th Edition. 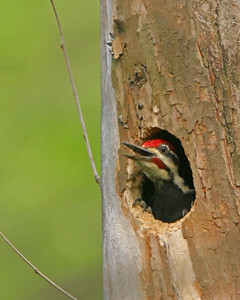 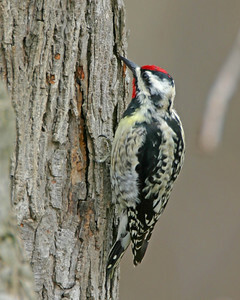 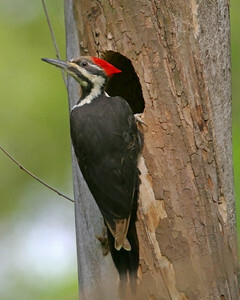 The Woodpeckers Gallery contains seven species that can be expected in Indiana. 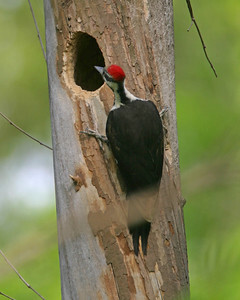 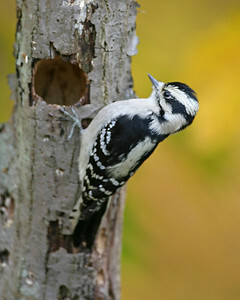 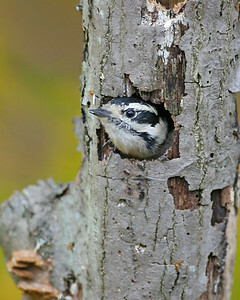 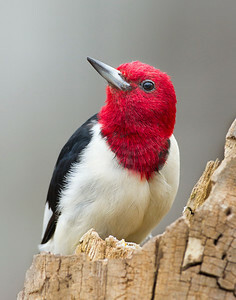 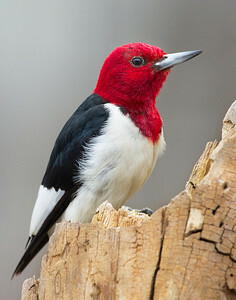 The seven species are: Red-headed Woodpecker, Red-bellied Woodpecker, Yellow-bellied Sapsucker, Downy Woodpecker, Hairy Woodpecker, Northern Flicker, Pileated Woodpecker. 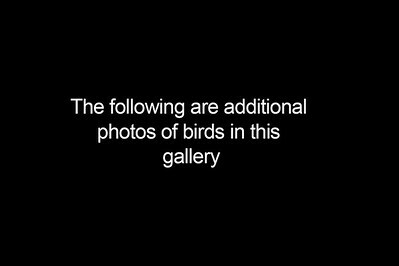 All seven species have been photographed. 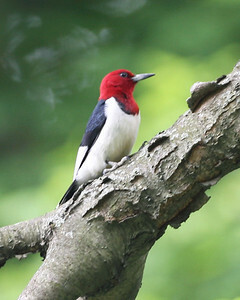 Red Headed Woodpecker, Stephanie's place in Martin County, Indiana, April 25, 2009. 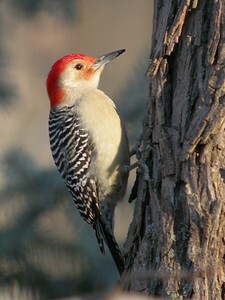 Red Bellied Woodpecker, Backyard, Terre Haute, Indiana, February 23, 2004. 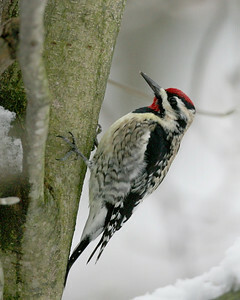 Yellow-bellied Sapsucker, Backyard, Vigo County, Indiana, March 29, 2006. 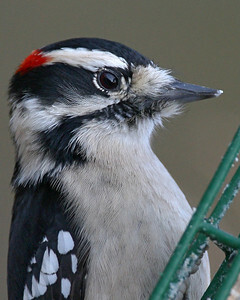 Male Downy Woodpecker, Photographed at Suet Feeder, January 3, 2007. 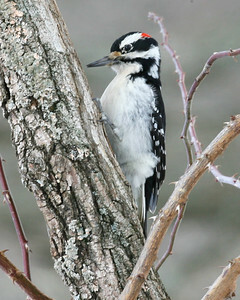 Hairy Woodpecker, Mary Grey Bird Sanctuary, Fayette County, Indiana, February 22, 2007. 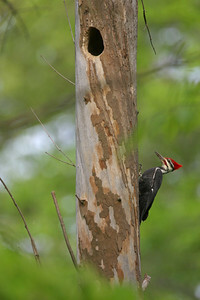 Pileated Woodpecker, CR 250 South, Putnam County, Indiana, April 28, 2006. 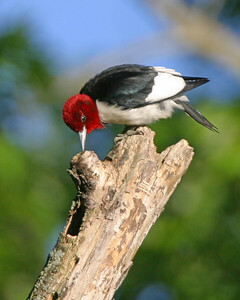 Red Headed Woodpecker, Hawthorne Park JI Case Wetland, Terre Haute, Indiana, February 29, 2004. 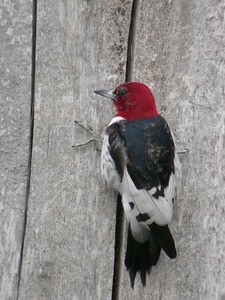 Immature Redheaded Woodpecker. 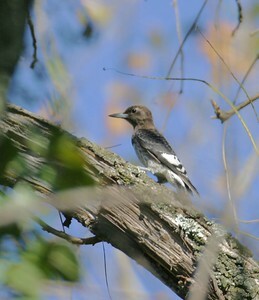 Tippecanoe River State Park north of Winamac, Indiana, Sept 2004. 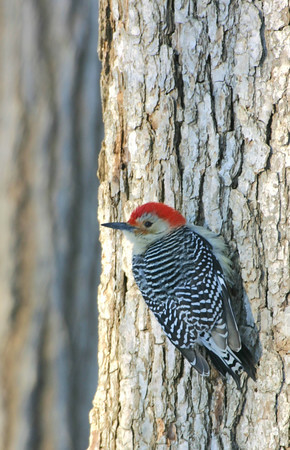 Red Bellied Woodpecker, Terre Haute, Dec 19, 2004. 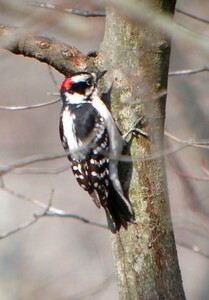 Hairy Woodpecker, Forest Park, North Terre Haute, Indiana, Feb 26, 2005. 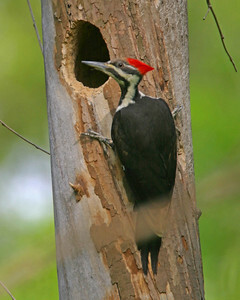 Pileated Woodpecker, Dobbs Nature Preserve, Terre Haute, Indiana, May 2005. 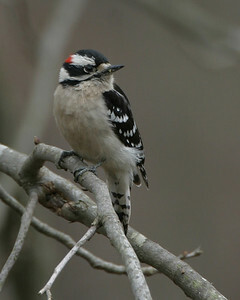 Downy Woodpecker, Backyard, Vigo County, Indiana, March 29, 2006. 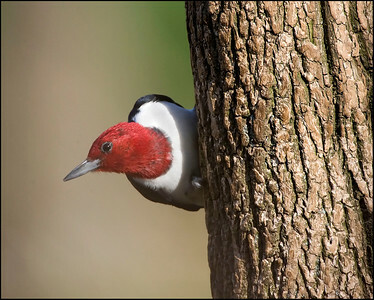 Red Head Woodpecker, along the Wabash River north of Newport, Vermillion County, Indiana, April 24, 2006. 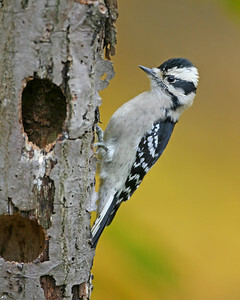 Downy Woodpecker, Backyard, October 22, 2006. 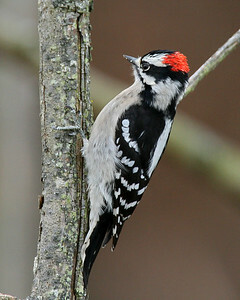 Male Downey Woodpecker, Backyard, Nov 10, 2006. 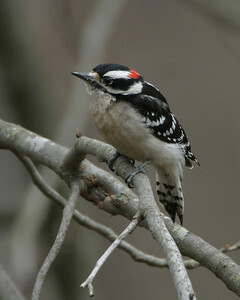 Downy Woodpecker, Brazil Lagoons, Clay County, Indiana, December 30, 2006. 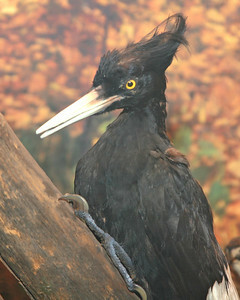 Ivory-Billed Woodpecker mount, Miami County, Indiana Museum, Peru, Indiana, February 20, 2007. 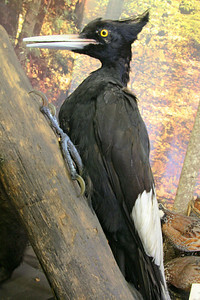 Ivory-Billed Woodpecker mount, Miami County, Indiana Museum, 51 North Broadway, Peru, Indiana, February 20, 2007. 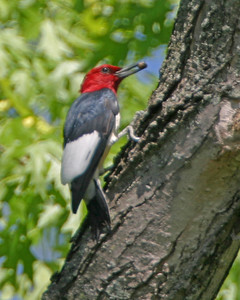 Red Headed Woodpecker, Forest Park, Vigo County, Indiana, May 31, 2007. 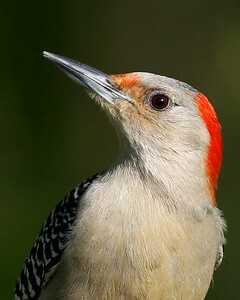 Red-bellied Woodpecker, May 6, 2008. 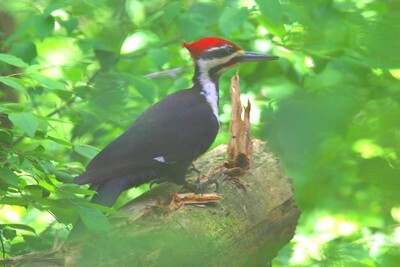 Visiting the suet feeder in backyard, NE Vigo County, Indiana. 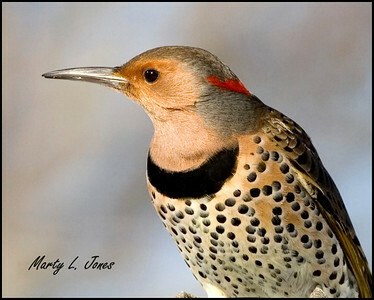 Northern Flicker, Yellow-Shafted Female, Vigo County, Indiana, February 1, 2009. 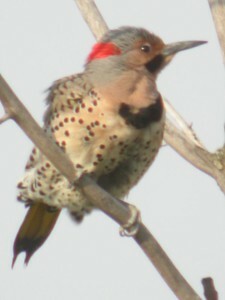 Northern Flicker at nest, Photographed along the river levee on the Rothrock property, Vigo County, Indiana, Big May Day Bird Count, May 12, 2012. 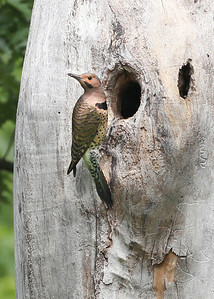 Flicker nest was in the same tree and only 10 feet below red-headed woodpecker nest hole. 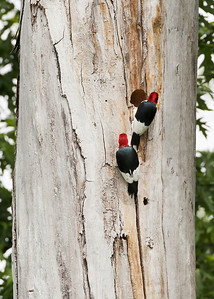 Red-headed Woodpecker at nest, Photographed along the river levee on the Rothrock property, Vigo County, Indiana, Big May Day Bird Count, May 12, 2012. 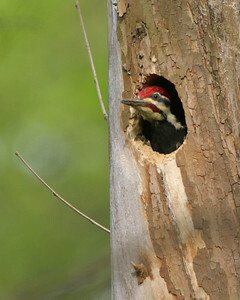 Red-headed Woodpecker nest was in same tree and only 10 feet above northern flicker nest hole. 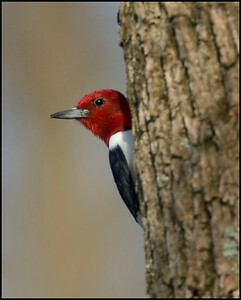 Red-headed Woodpecker, Vigo County, Indiana, March 11, 2013.